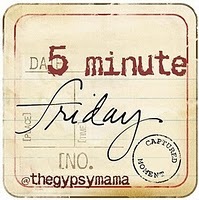 I enjoy participating in the Five Minute Friday writing challenge. Once I’ve posted my own blog post, I like to read some of the other submissions. Sometimes it’s a picture that draws me or a name that stands out. There are times it feels like it’s a divine appointment. One in which I will meet a kindred spirit who loves the Lord and who is open, transparent and Christ centered. 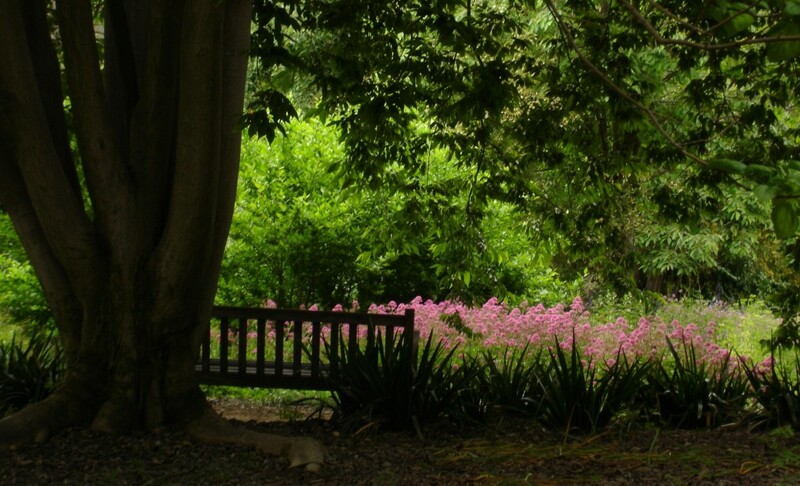 Today I had such an appointment when I clicked on the E. W. Wright’s blog “WORD breathed”. Today’s posted was prompted by the word lonely. I would encourage you to head on over to “WORD breathed – encounters with the Word” where you will find a sister in Christ who digs deep even with the boundaries of five minutes. Thank you Wanda for encouraging your readers to share what’s touched them at The Friday Five Fellowship. Lonely…now that’s a word I’m all too familiar with. In fact I think I can say I was lonely for most of my life. All work and no play can make one very lonely. I knew how to work hard and strive to do my best, but developing friendships was not my strong suit. · Memories of phones that seldom ring. · Getting home late from work, left time for little else. · I chose to let loneliness and lack of trust in God to influence me to make unwise choices. · The weekends consisted of cleaning, shopping and church on Sunday. · The Lord, church, Bible study and God’s people became my safe haven where the Lord would show me a way out of loneliness. · I remember my Bible study leader impressing upon the small group leaders the importance of calling the women in their group each week. She said that in some instances that may be the only call they receive. How right she was…what a painful memory. 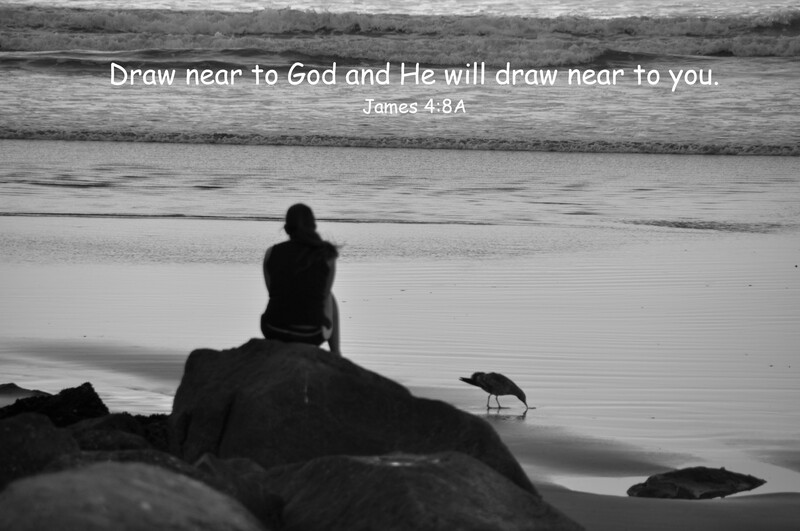 As hard as loneliness is, there is a more painful loneliness and that is feeling a distance from God. It may come when I let the noise and demands of the world drown out the voice of God. Or when I stop paying attention to the still small voice of the Lord, or when I willfully choose to sin. It’s then that the silence surrounds me and I’m aware that the fellowship of the Lord has been broken. I feel like my prayers are bouncing off the ceiling. The Lord has a way of getting my attention through silence and draws me back to Himself. 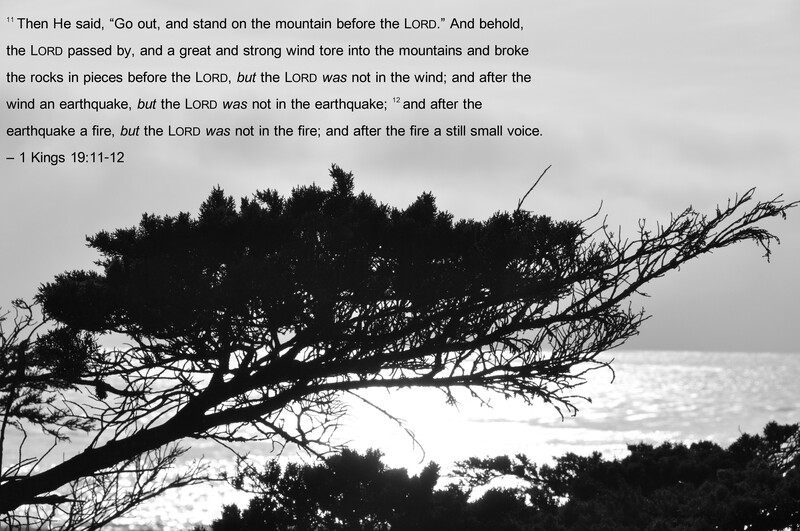 He never leaves nor forsakes me, but there are times He is silent. Lord…never let me forget the pain of loneliness. Help me to reach out to others. To be a friend, smile, listen and embrace them. I may never know what’s going on in their lives and how lonely they really are, but You do Lord. Help me to see them, hear them, love and care about them. Help me to stay close to You and listen to Your still small voice.